A little details of the park. 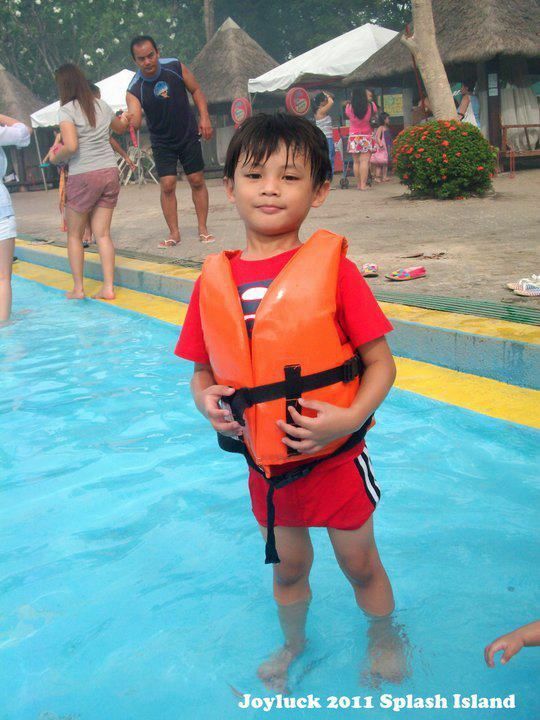 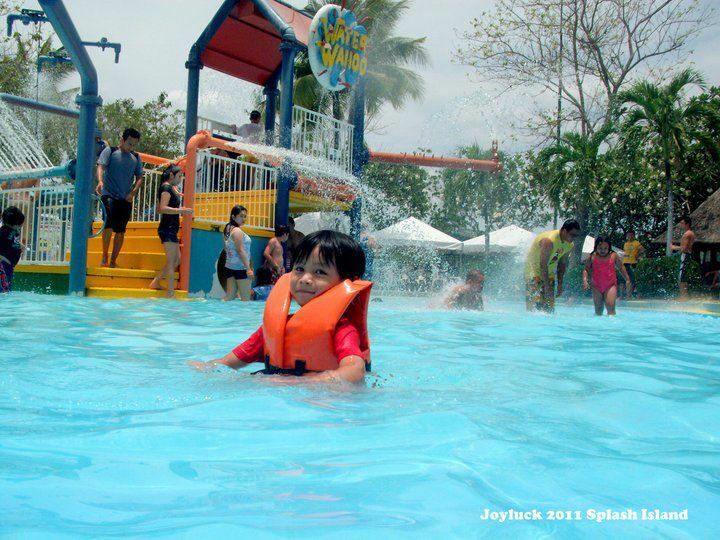 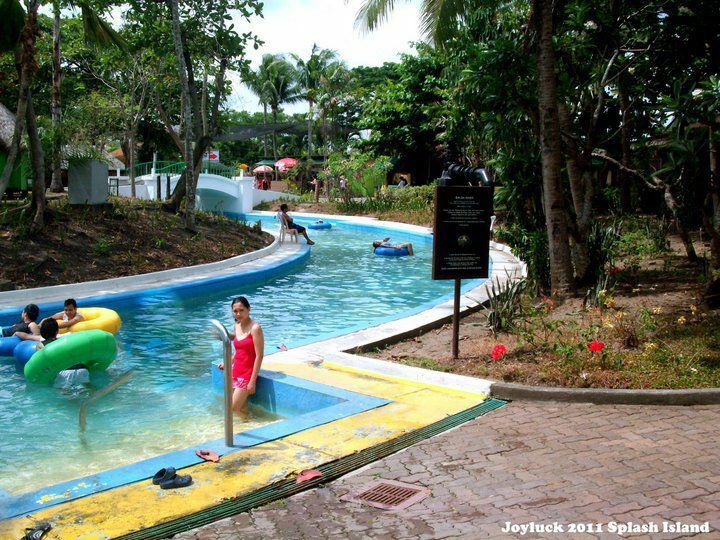 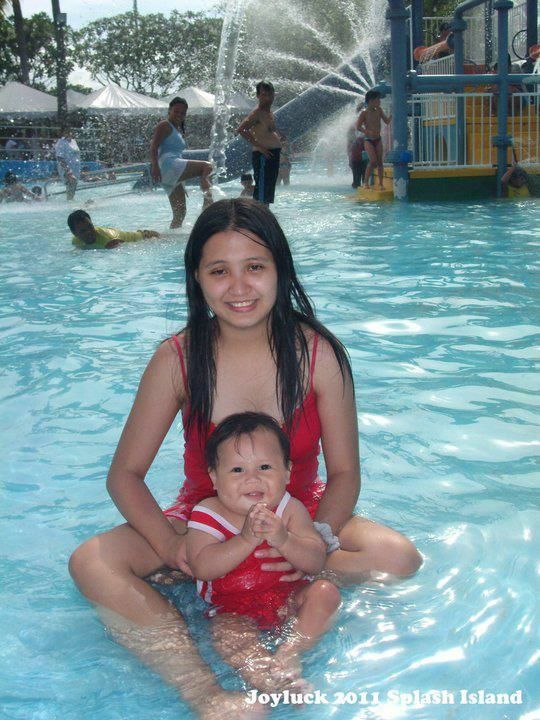 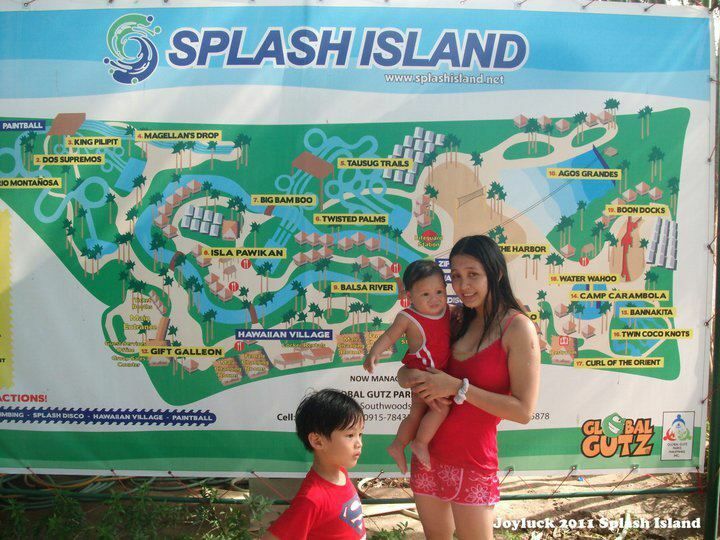 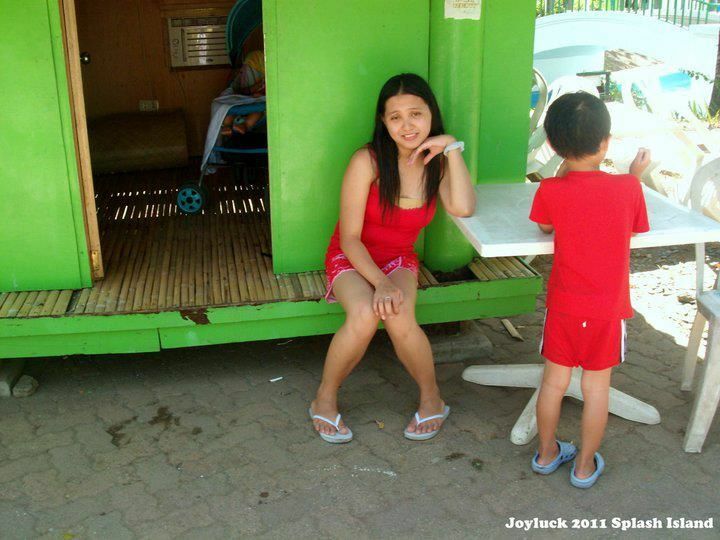 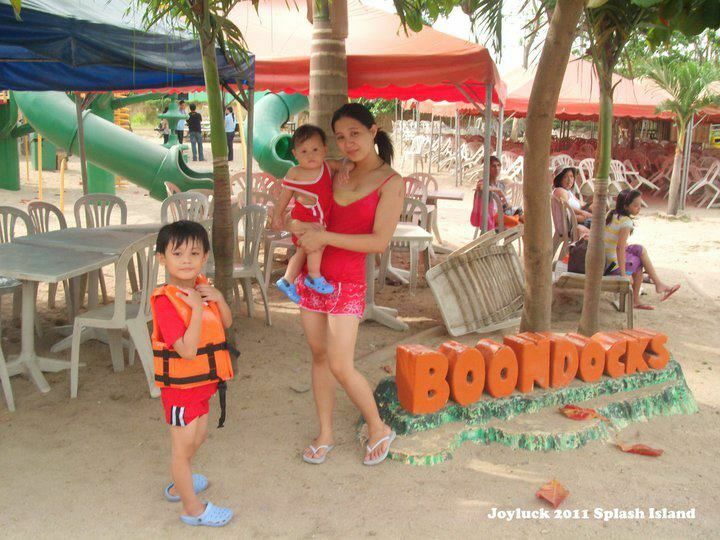 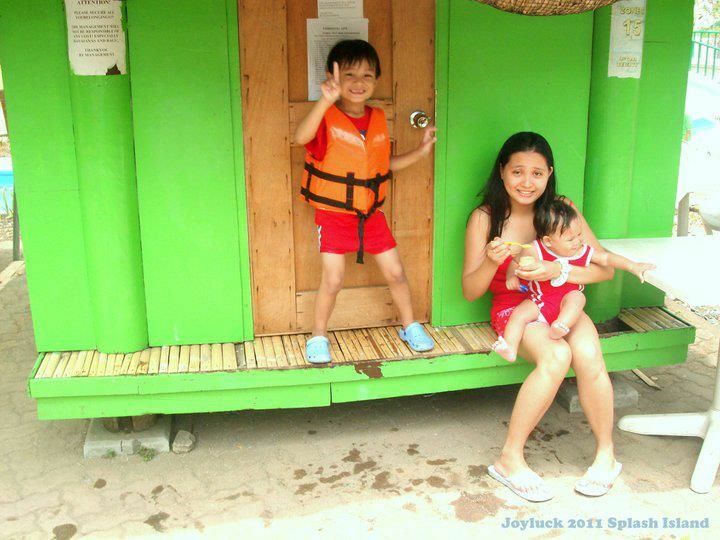 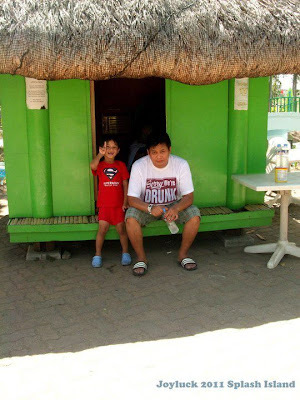 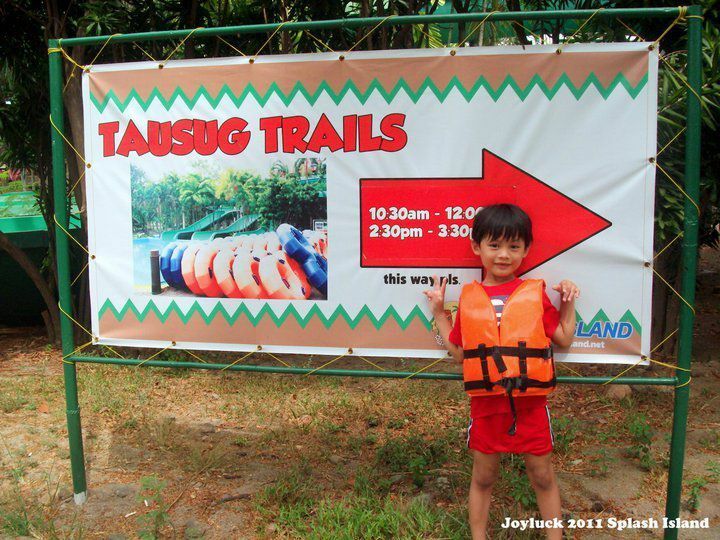 Splash Island is located in Laguna, about 45 minutes away from the bustling streets of Manila. 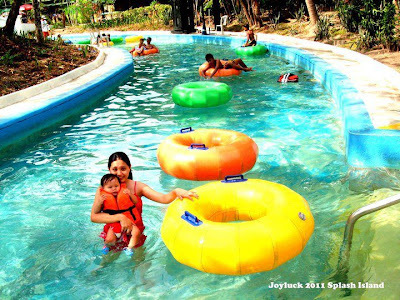 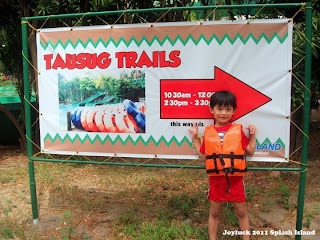 Entrance will cost you 500 pesos for adults and 400 pesos for kids under 4ft. 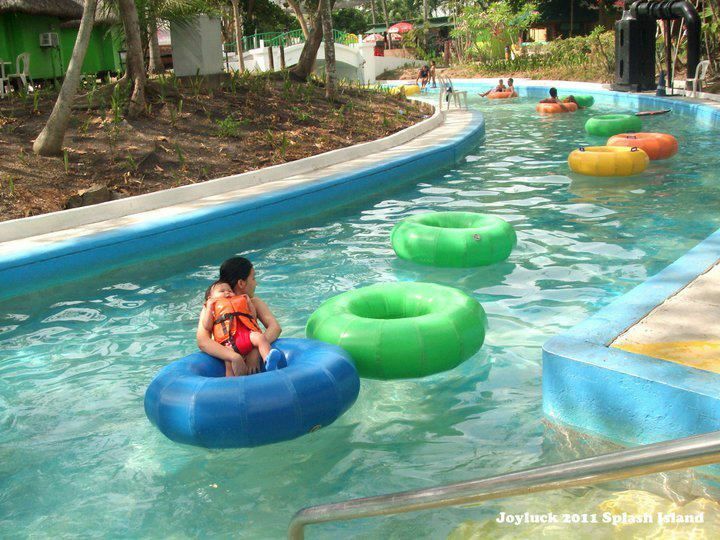 Operating hours are 9am-5pm on mondays thru thursdays and 8am to 6pm on holidays and weekends. 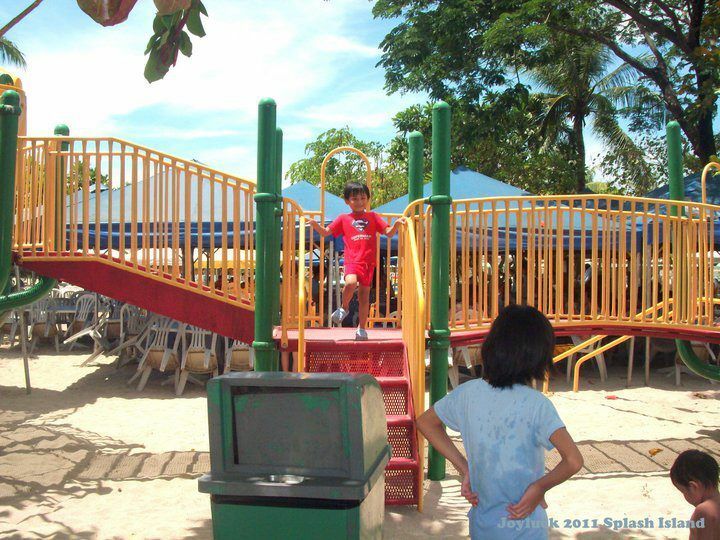 Free tents are located throughout the park while cabanas start at 500 for the basic and up to 1200 for the closed ones with airconditioning. Cabanas are on a first come first serve basis so go early if you plan on renting one for the day. 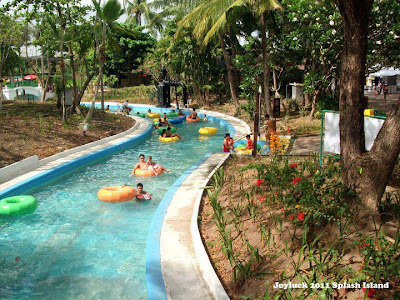 Splash island is well maintained with friendly staff that are helpful with any questions you may have. 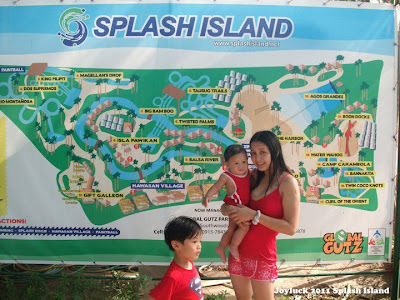 If your looking for a place to beat the summer heat and have fun for the whole family, i recommend Splash Island to you.